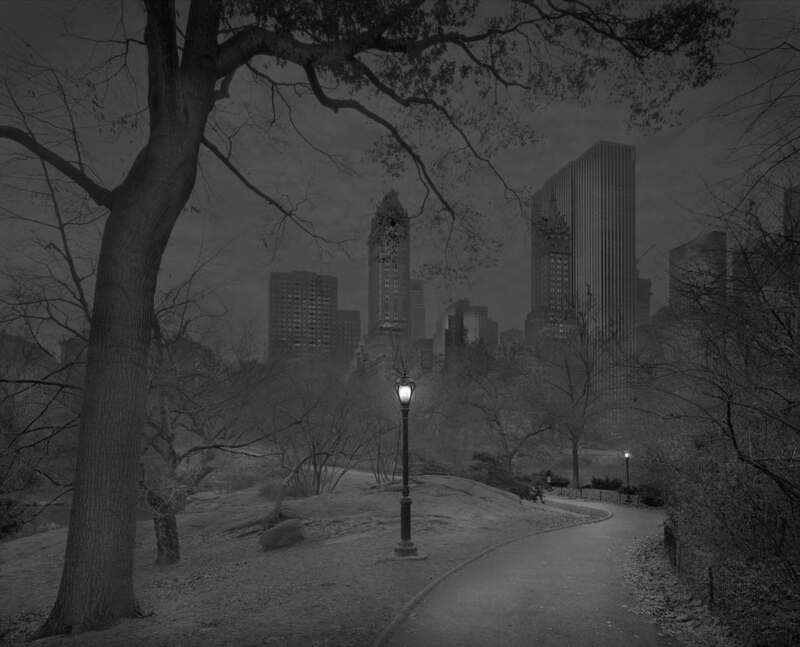 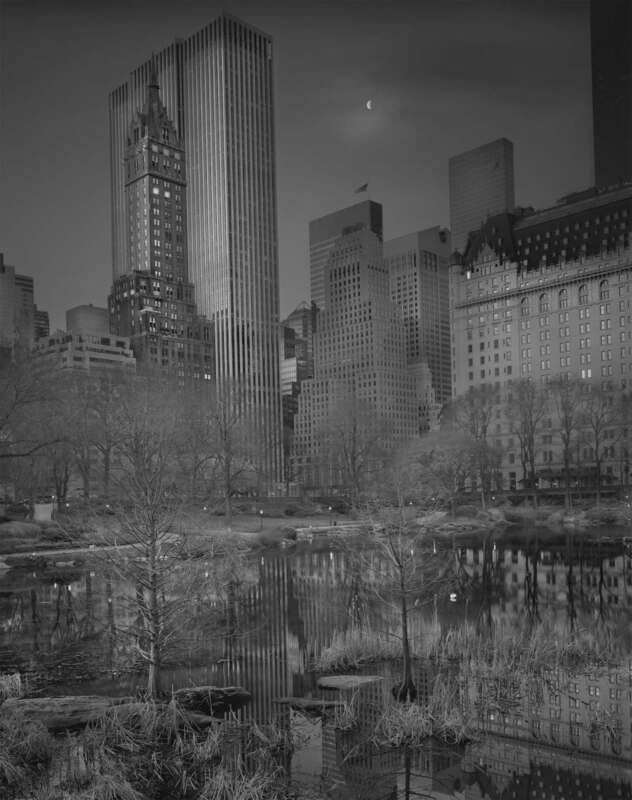 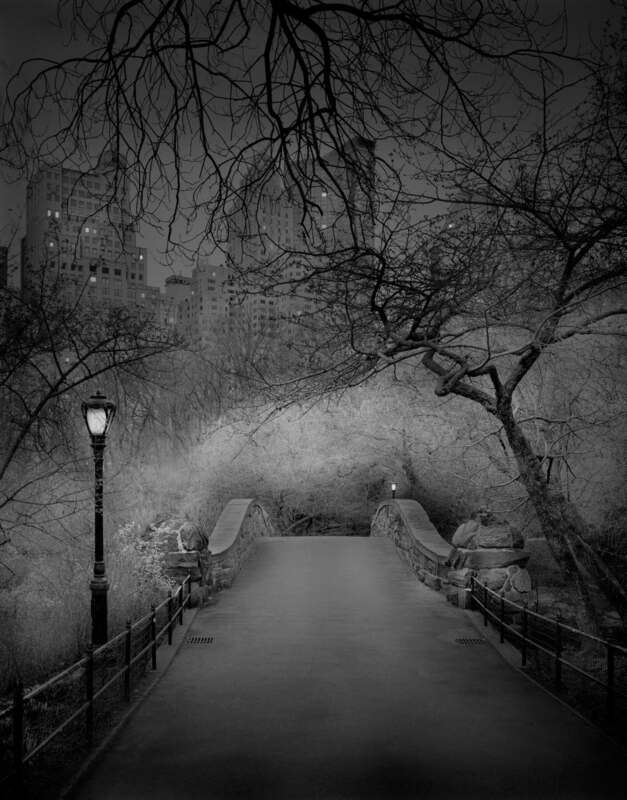 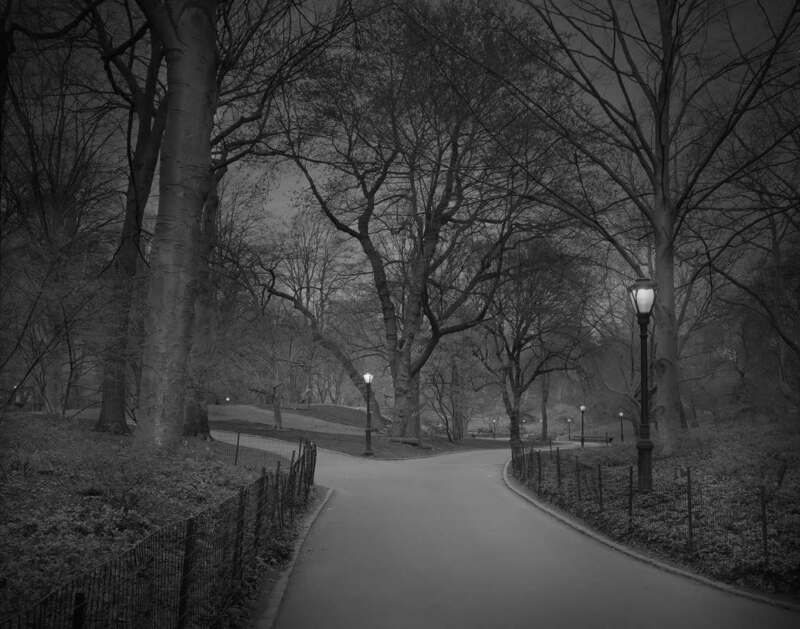 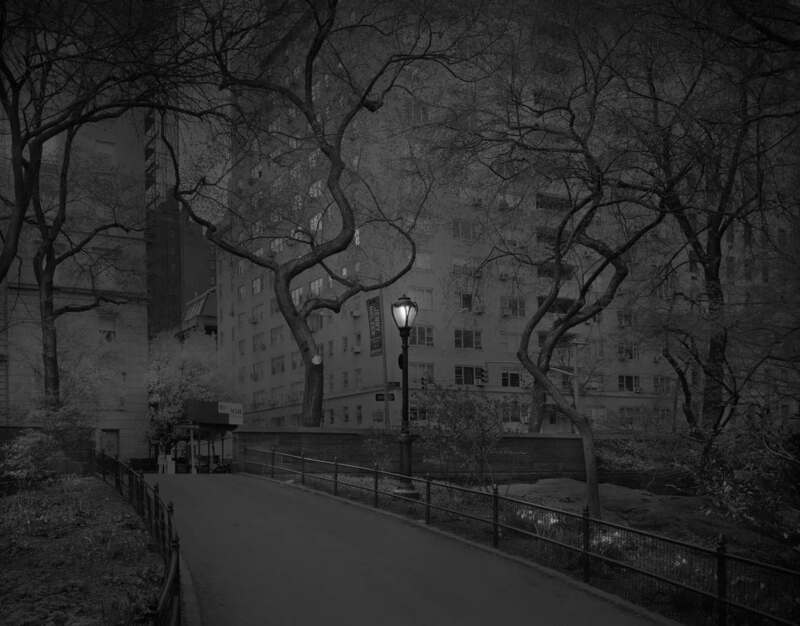 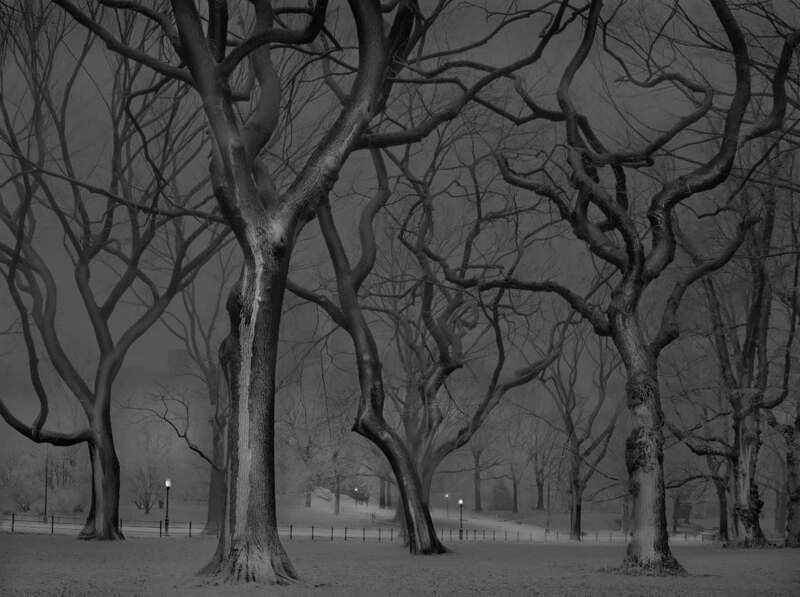 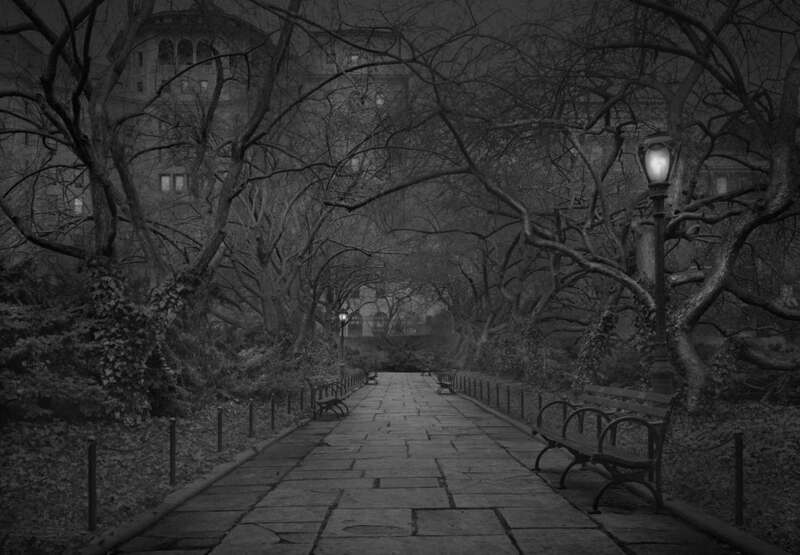 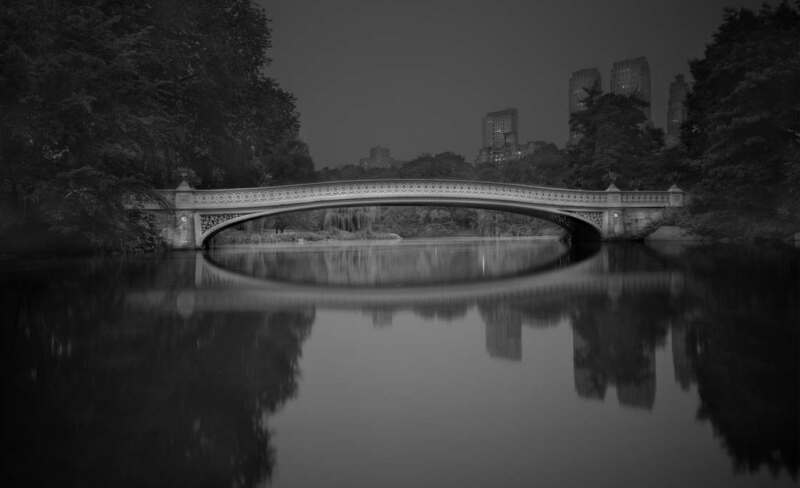 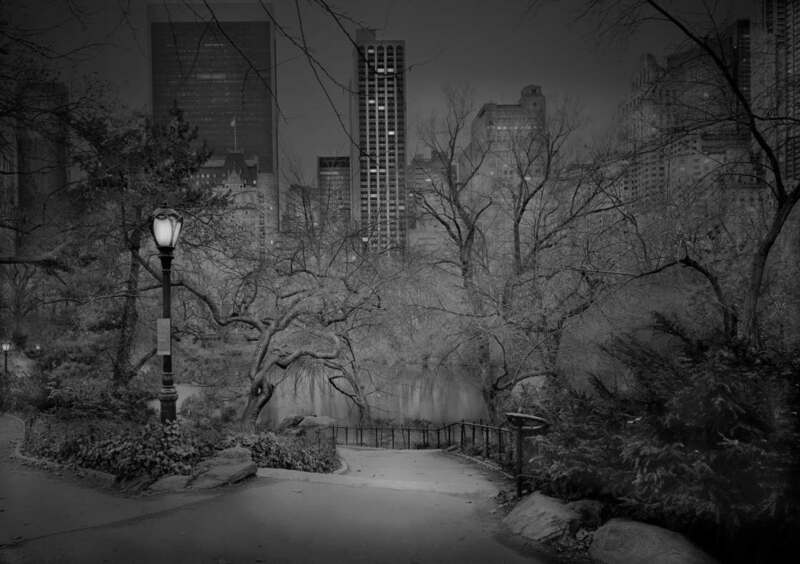 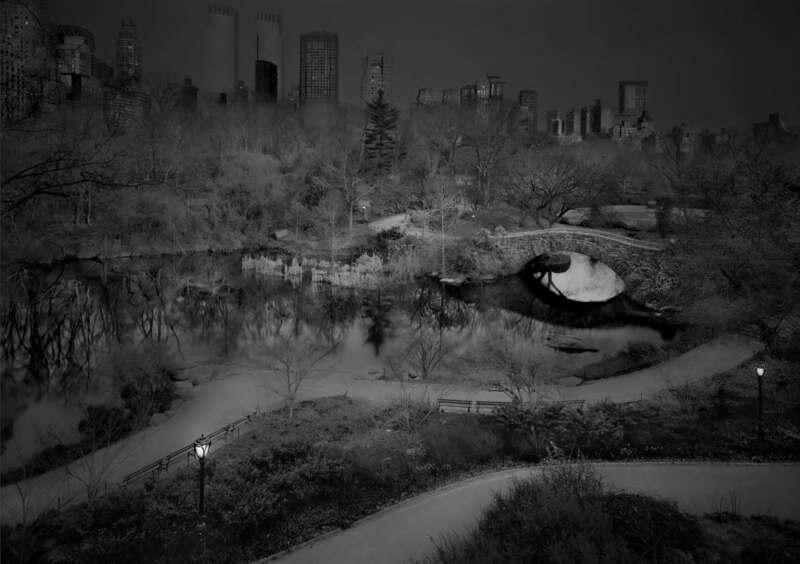 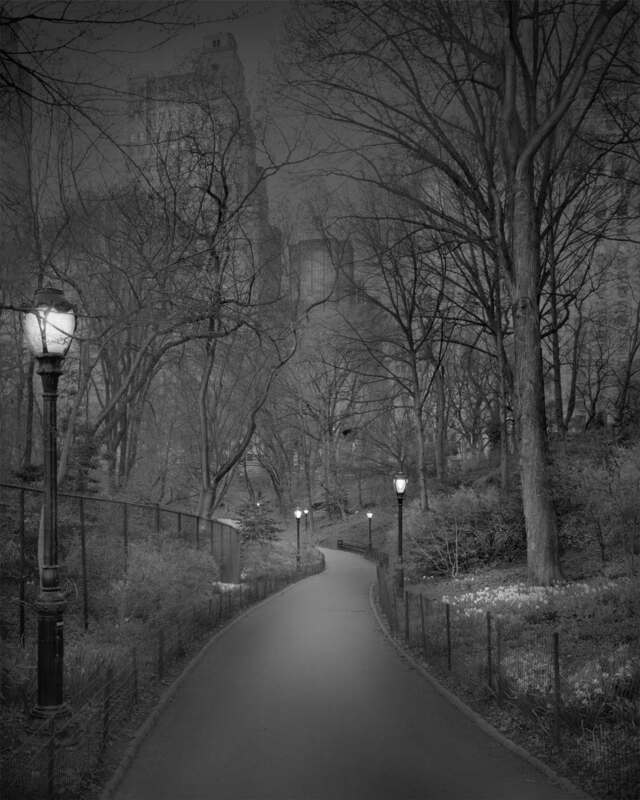 Being insomniac is sometimes good, as proved by photographer Michael Massaia, who captures beautiful images of Central Park in the middle of the night, completely emptied of its walkers. 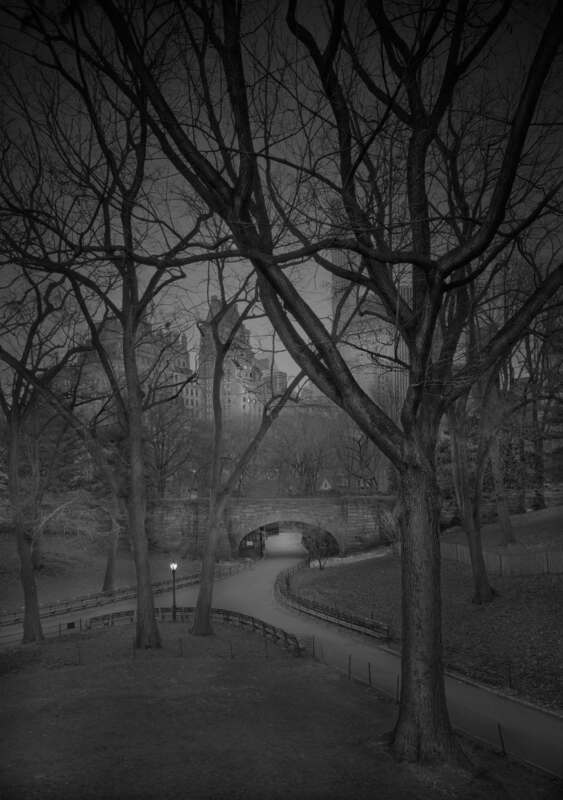 Rather than staying in his bed, this American photographer decided to exploit his problem with a creative activity, combining nocturnal strolls and black and white film photography. 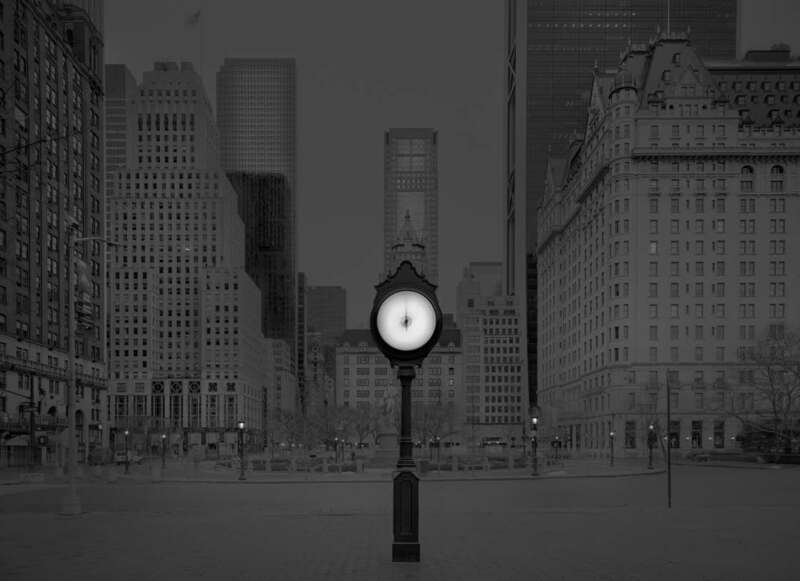 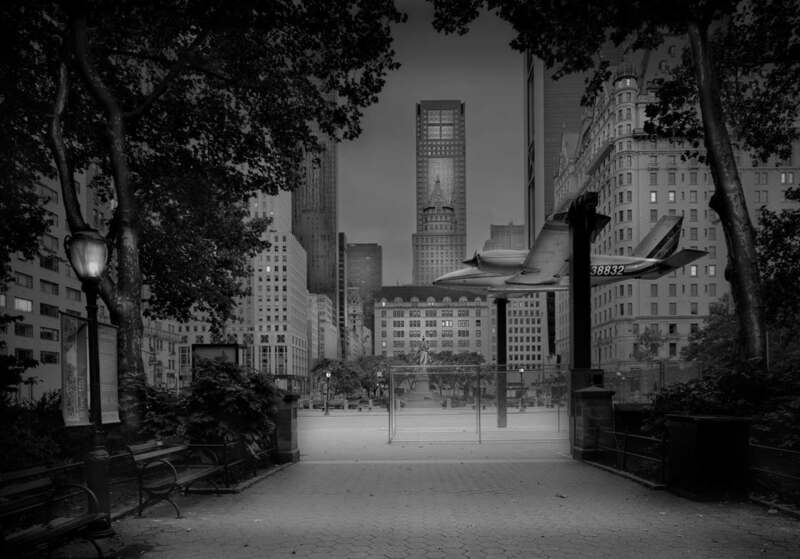 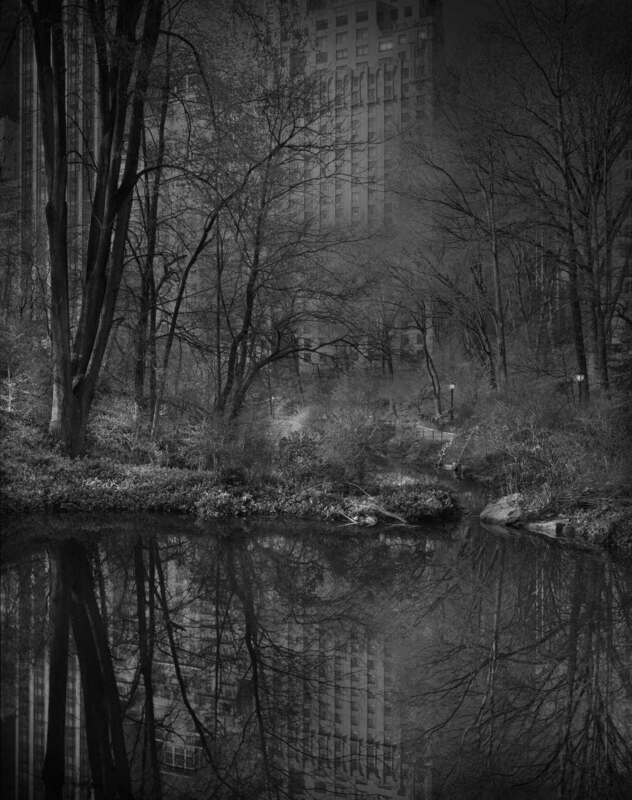 A fascinating series that unveils a new vision of this famous New York park. 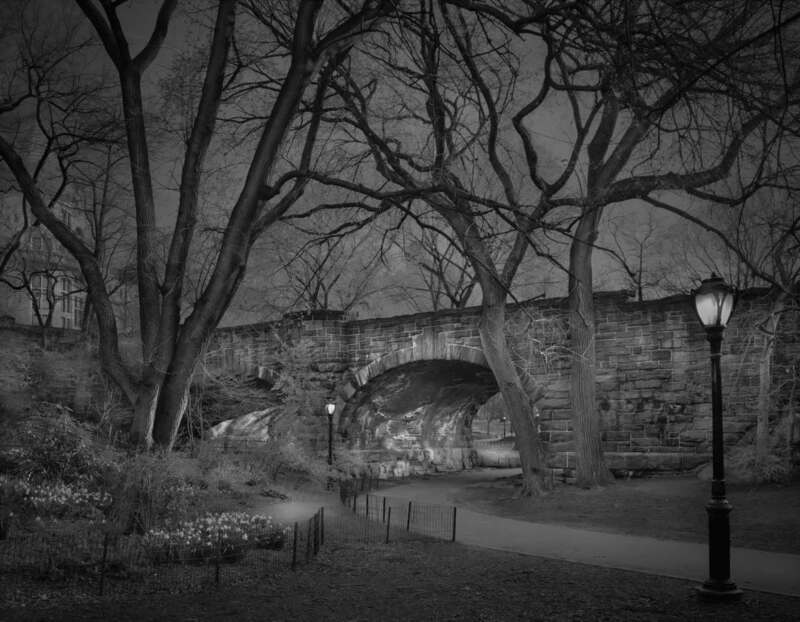 You can also follow his work on Instagram.